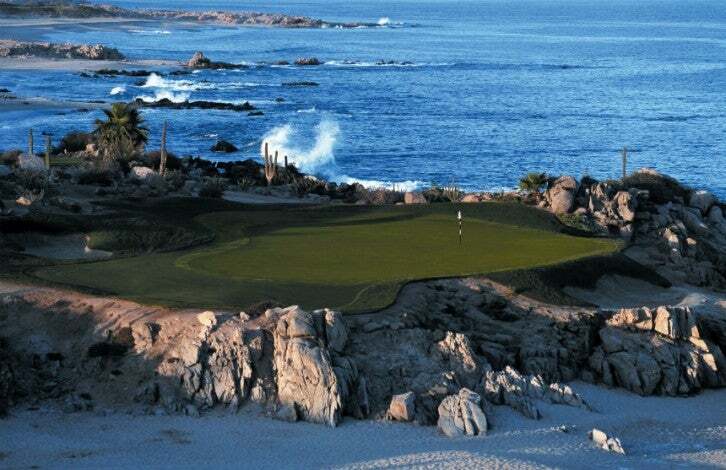 When Hurricane Odile struck the Baja Peninsula, it caused tremendous damage to the area. We are happy to inform our guests and patrons that cleanup is underway at the hotel. In fact, with new paint and trees, the hotel and restaurant will reopen newer and nicer than ever before. In order to match that promise, and to ensure we are providing the highest level of service to our guests, we have updated the reopening dates of the property. The new reopening date for Hotel Casa Natalia and Restaurant Mi Cocina is November 1st, 2014. Please follow our social media channels for any immediate updates. Hurricane Odile was one of the strongest storms on record to hit the Baja Pennisula, and will likely be listed as one of the most destructive storms documented in Mexico. Not only was the southern part of the Baja hit hard, including Cabos San Lucas, San Jose Del Cabo, and La Paz, but the airport was also beaten by the storm’s high winds. Flights are expected to begin again on October 8th. For days, we had to endure flooding and were quite literally cut off from the rest of the country as phone service and electricity was wiped out during the storm. But after the Hurricane passed, we got to work removing mud and debris – over 800 cubic meters of it – several times with just our hands! We are so thankful that our team of associates were safe. Many had lost their homes in the storm, and still came to the hotel to restore our Casa back better than ever. That is why we have created a fundraiser to repair and rebuild the homes of our loyal workers. 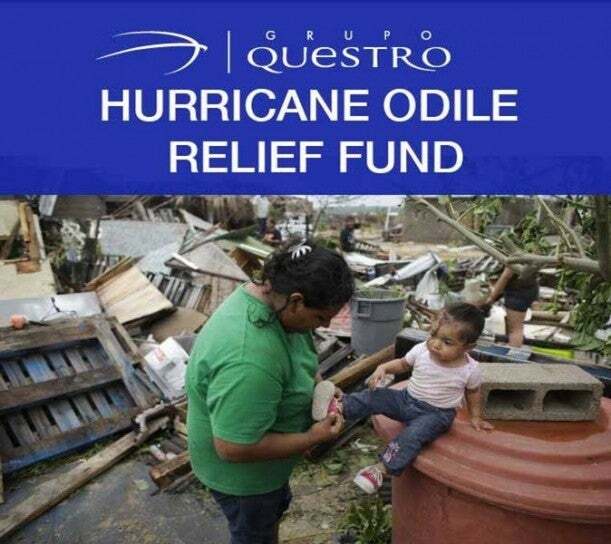 We guarantee that the total amount of your donations will be used to fund the restoration of their homes. We will personally buy the necessary hardware and material and co-ordinate the reconstruction. At the end you will get a detailed report of your sponsoring. Thank you for your continued support and patronage of our boutique hotel. We will be back again soon.